The Laxey Wheel was built in1854 and is the largest surviving working wheel of it's kind in the world. 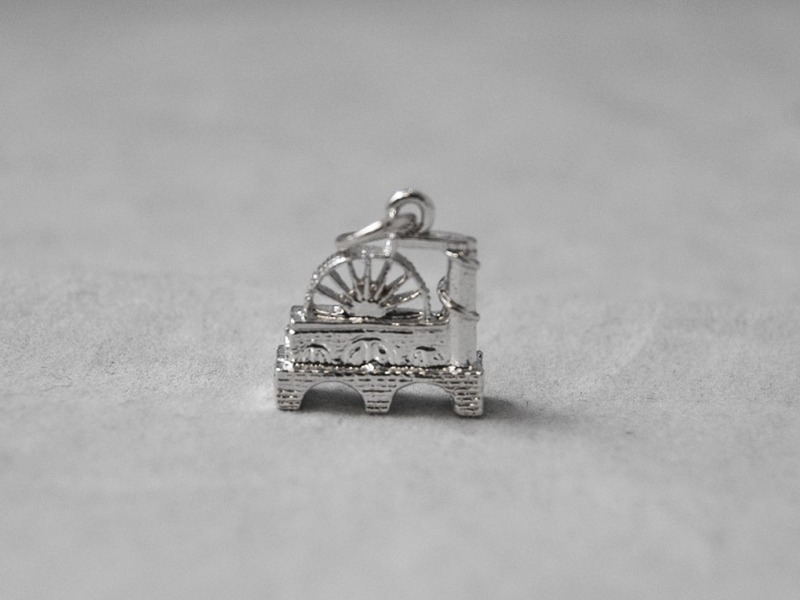 The Laxey Wheel charm measures 1.5cm across. 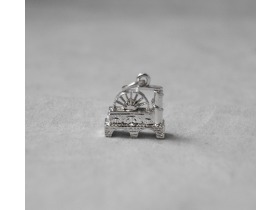 The price quoted does not include chain.